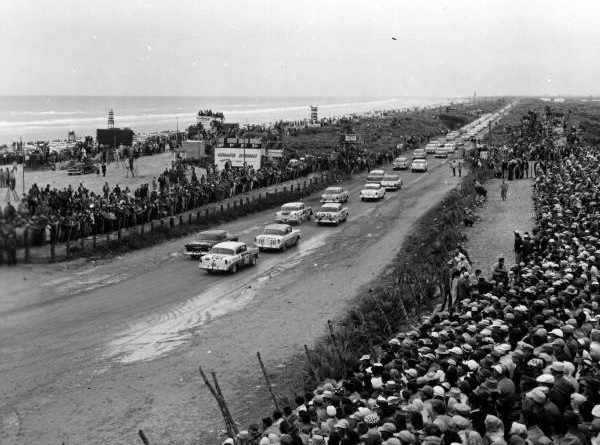 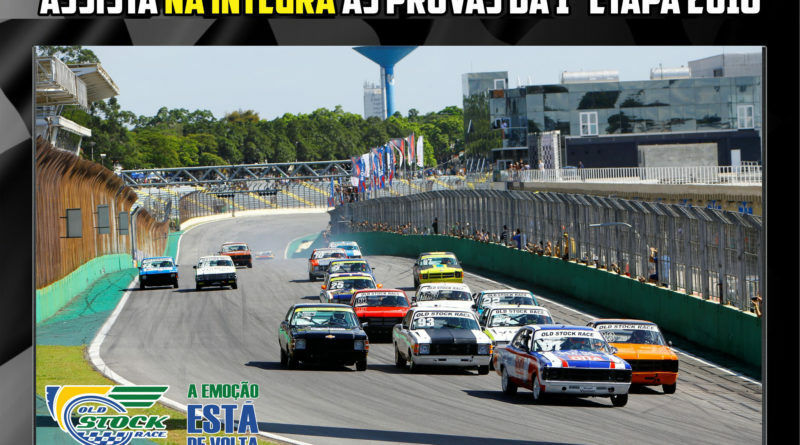 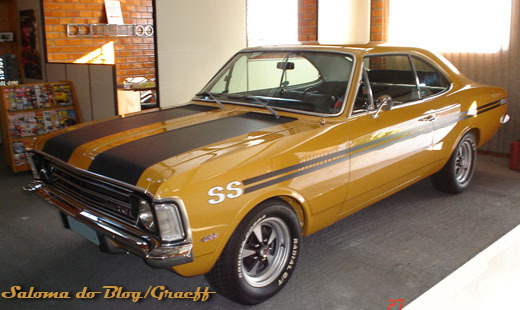 STOCK CAR 40 ANOS – GENTLEMEN START YOUR ENGINES! 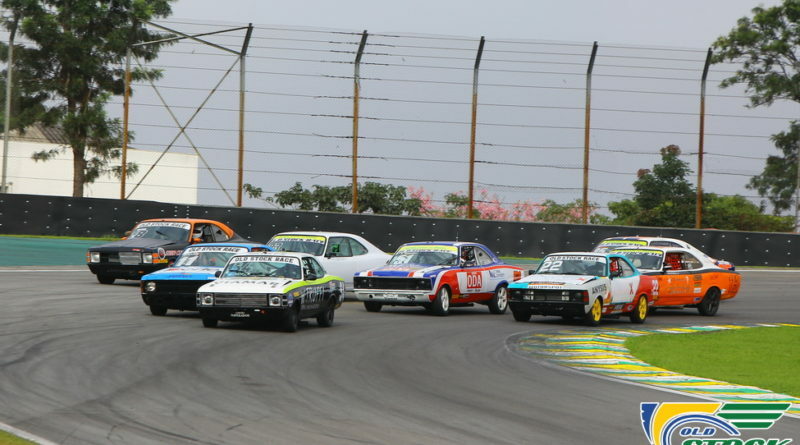 OPALA 250 – “A FORJA DE CAMPEÕES” INICIA A TEMPORADA DE 2019 COM RODADA DUPLA, EM INTERLAGOS! 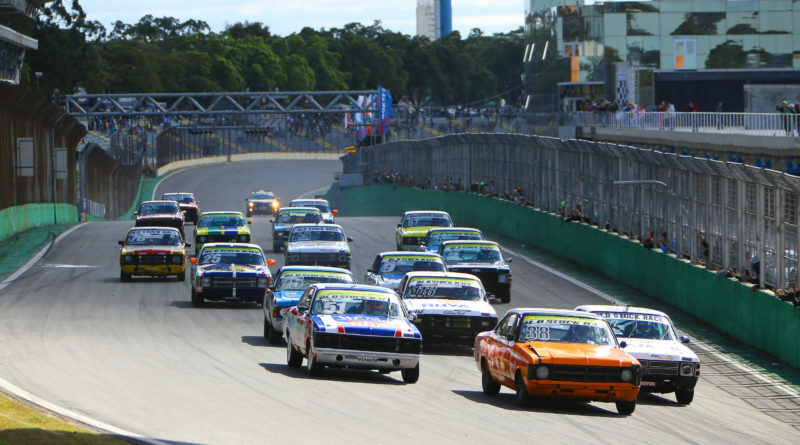 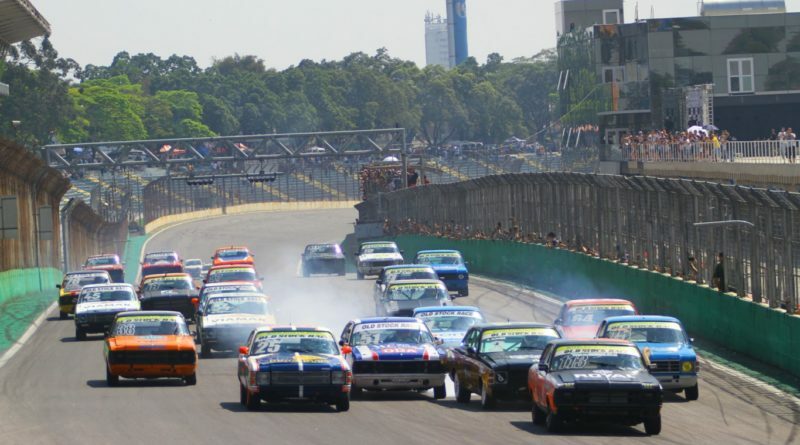 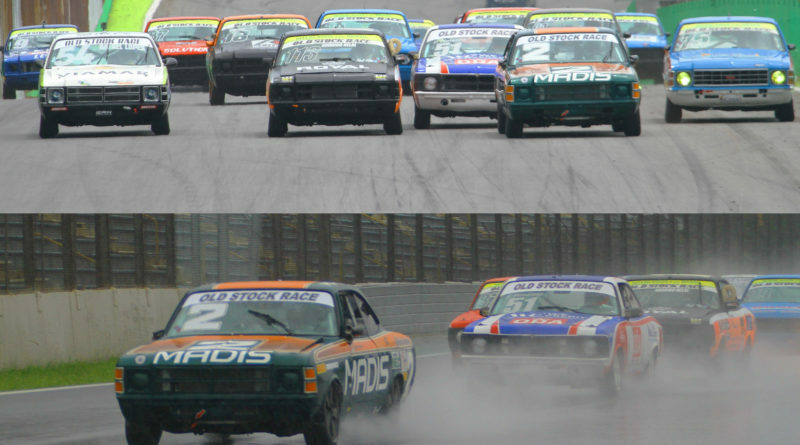 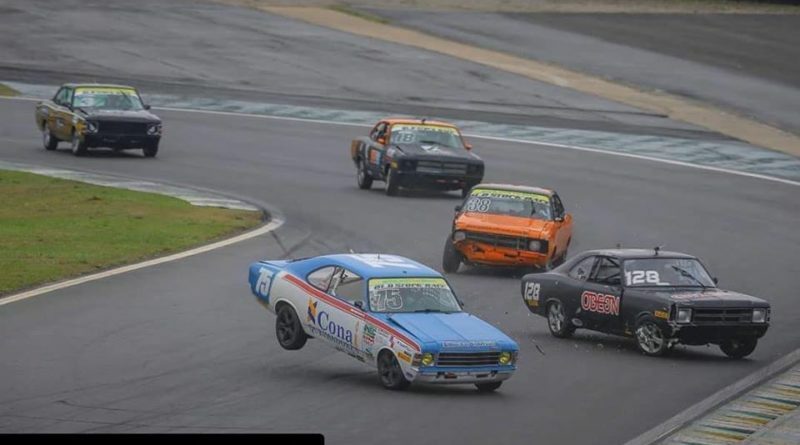 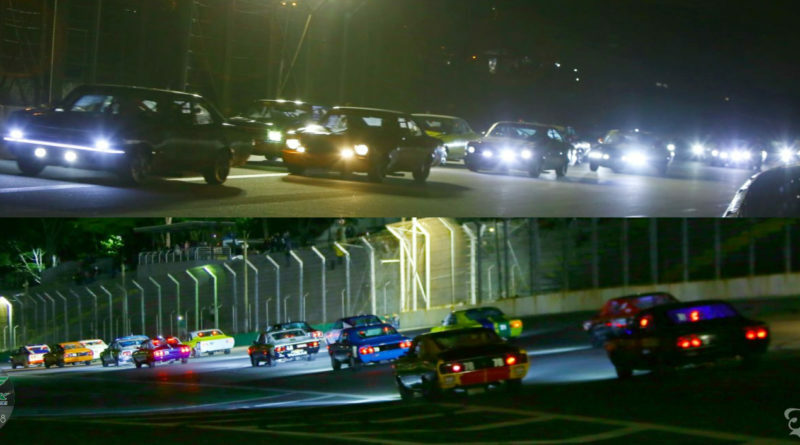 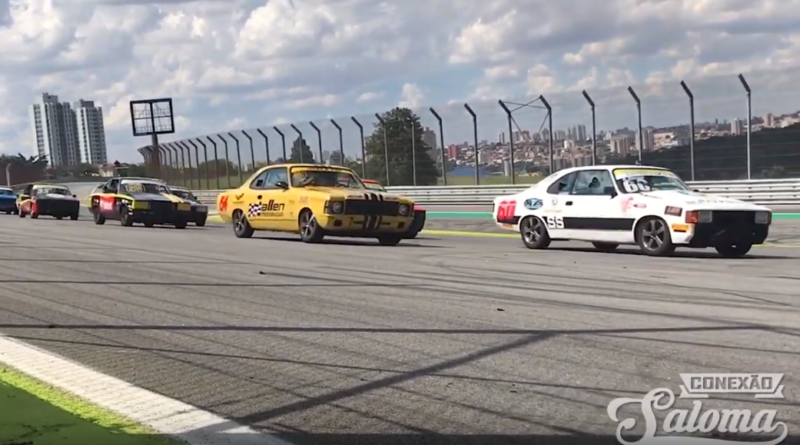 OLD STOCK RACE – INTERLAGOS + OLD STOCK + OPALAS + SECO/MOLHADO = EMOÇÃO DE SOBRA NA FINAL DO CAMPEONATO DE 2018!